When most people think about foreclosure, they envision a bank or lender taking a property because the borrower has failed to pay their mortgage. What if I told you that isn't a true foreclosure? What do I mean by true foreclosure? Not all foreclosures are the same. Understanding the different types of foreclosure is a critical to tax sale investing. Let’s begin by defining what we are talking about. 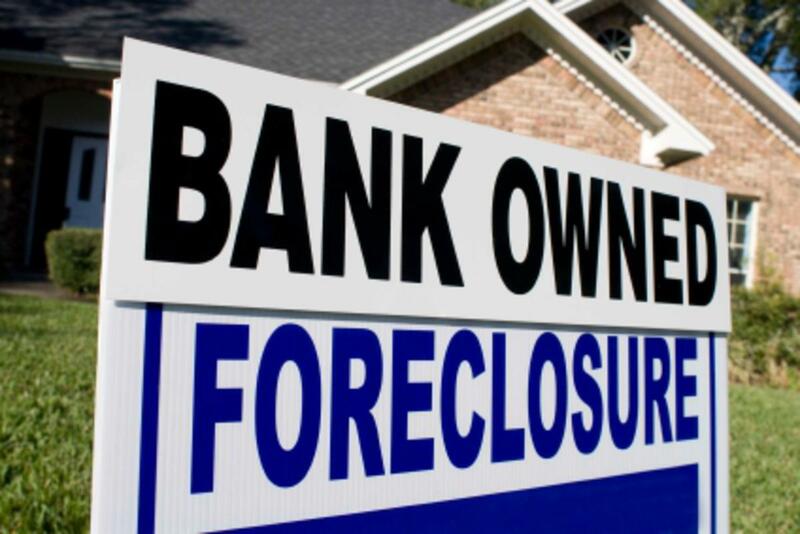 Foreclosure itself is the act of depriving property ownership rights due to a delinquent debt. A large part of the foreclosure process is all about when, and how the property owners are notified. The process is set up to give the owners every possible chance to redeem. The vast majority of the time, that’s exactly what happens. More than 95% of the Tax Liens issued redeem. This is how the system is intended to work. In fact, redemption is the sure sign of a good tax lien. We select tax liens based on the likelihood of redemption. Tax Liens placed against desirable properties with use and value are always more likely to redeem. There are two types of foreclosure; judicial and nonjudicial. As the name implies, judicial foreclosure is executed through the courts, and according to state laws. Nonjudicial foreclosure is not performed through the courts, or according to state foreclosure laws. Nonjudicial foreclosures are what many would call bank foreclosures. Bank foreclosures are happening all of the time. Banks tend to foreclose shortly after the borrower has defaulted on the loan. The exact terms for foreclosure are included in the mortgage agreement. The mortgage agreement is also where the power of sale stipulation can be found. Every property owner has the legal right to a judicial foreclosure. However, many property owners give up this right when they sign their mortgage contract. Nearly all lenders include a, "Power of Sale" stipulation in their lending agreements. This gives the lender the legal power to ignore the foreclosure laws, and repossess the property through a simplified form of foreclosure if the borrower defaults on their loan. Bank foreclosures can be purchased by investors, but the average discount depends on what the lender is willing to give up. Bank foreclosures haven’t been through the legal foreclosure process. Any liens or encumbrances attached to the property remain unchanged. No matter the property, bank foreclosures will never offer the type of opportunities you’ll find with Tax Liens and Tax Deeds. The reason is simple. The county is only concerned about the taxes and fees owed. It’s for this reason that the county includes all of the taxes and fees in the opening bid amount. Beyond that opening bid amount, what the property sells for makes no difference to the county. It’s this lack of personal interest in the property that makes it possible to acquire property for as little as 10% to 15% of its value. Judicial Foreclosures are what we refer to as "real foreclosures”. Judicial foreclosure is the process state and local governments use to enforce property tax laws, and deprive ownership rights of delinquent land. State laws specify each step the government is required to complete before they can legally take away ownership rights. Unlike bank foreclosures, the judicial foreclosure process extinguishes any encumbrances still attached to the property. This is one of the advantages judicial foreclosures have over any other form of real estate investing. When the county transfers the deed into your name, you can rest assured that you are the only property owner. Judicial foreclosure takes longer to execute than a bank foreclosure. Most foreclosures can be handled within approximately 6 months.